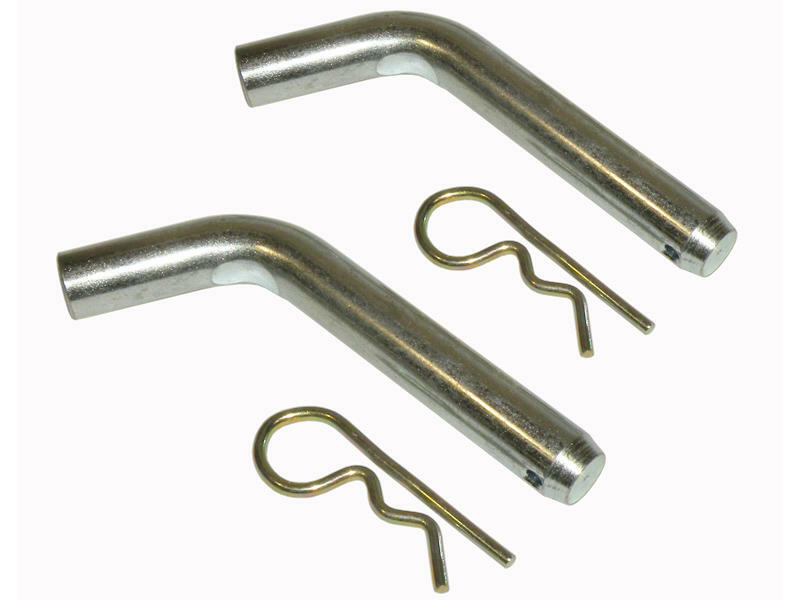 Pair of 3/4 inch diameter attachment pins and clips used with Convert-A-Ball Adjustable Cushioned Hitch System shank, part number (AM-AC-1). Used to attach ball mount (BA-1), pintle mount (PA-1) and clevis hitch (CA-1) adapters to shank. All components sold separately.